« Romans and Reducing Recidivism: Can Archaeology Change Lives? 7.30-9.30pm. £20-£35, book via the Cathedral Welcome Desk, 01244 500959 or www.chestercathedral.com/events. 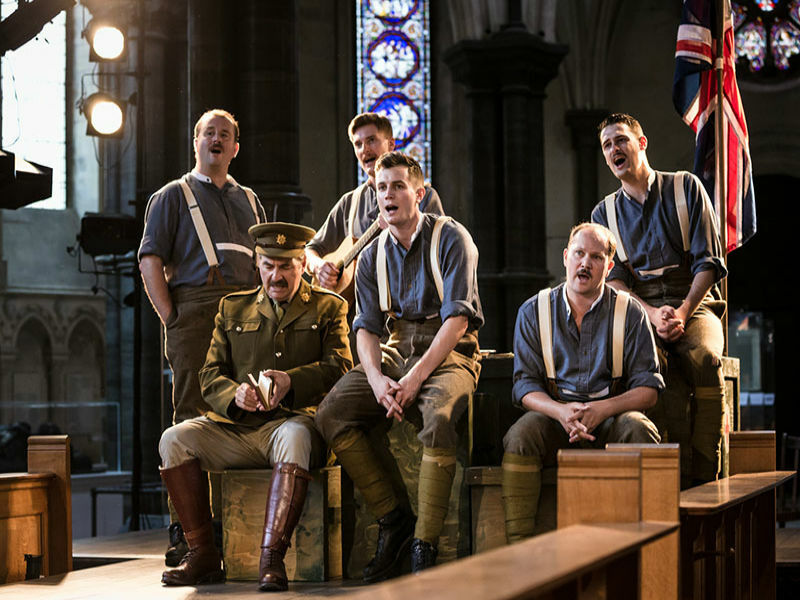 Marking the centenary of the First World War Armistice, award-winning theatre company Antic Disposition present their critically acclaimed adaptation of Henry V. Moving effortlessly between 1415 and 1915, the production combines William Shakespeare’s epic history play with original songs inspired by the poetry of A.E. Housman, in a powerful tribute to the young soldiers caught up in conflicts five centuries apart.